Take just a minute to join our database! 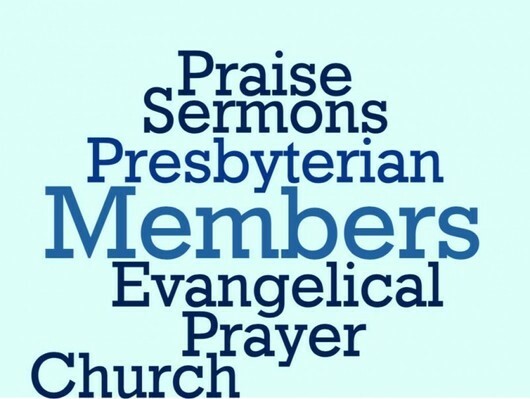 At http://fpc-levelland.org under the "Member area" choose a log in and password. Your first name is probably fine. Information asked for is the usual name, address, birthday, anniversary, email, cellphone #, etc. Don't forget to select your cellphone carrier as this information is necessary to send texts from within the website. Folks who aren’t technically members but who regularly attend may also supply info for the database. One other website tip. Visit us using your cell phone. We are "mobile" ready. Check on events dates, times, activities, whatever. Everything on the desktop website is available on the phone/tablet. 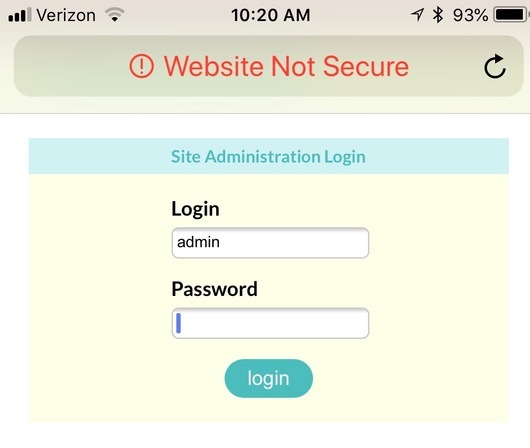 Some cell phones may indicate this site is not secure. Please do not be alarmed. This has to do with encryption and the website host is working on the problem.